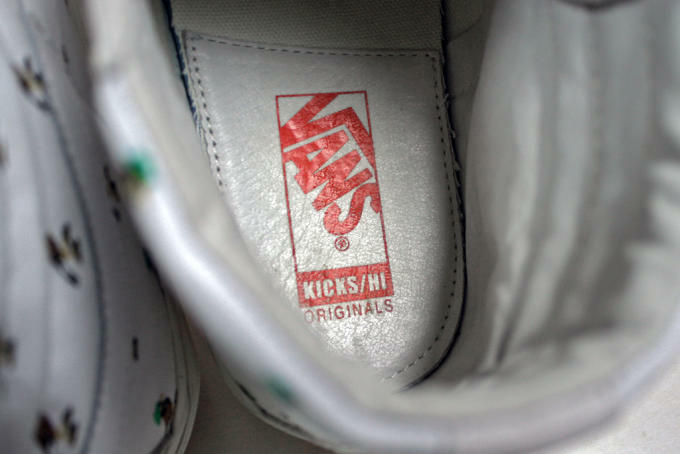 KICKS/HI and Vans have been working together for years, so it should come as no surprise that their latest collaboration is a banger. 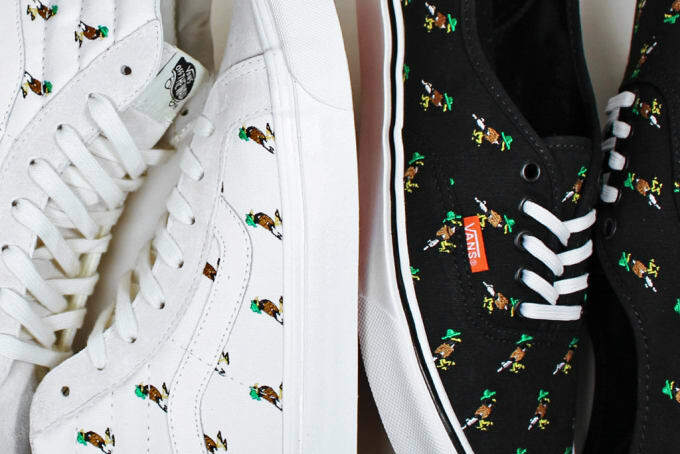 Carrying over its "Mynah Bird" mascot from Spring/Summer 2014&apos;s Stussy collab, KICKS/HI have taken on the Vans Sk8-Hi and the Authentic Lite silhouettes. 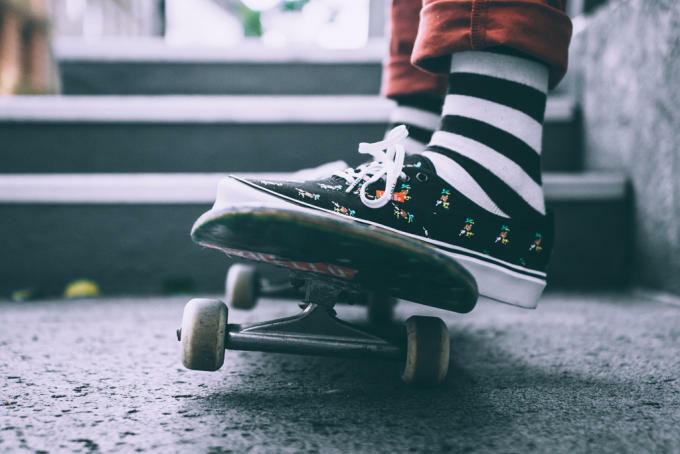 An all-over print of the mascot has been embroidered on each sneaker&apos;s upper, but the real theme of this pack is about bridging the gap between old school and new school. 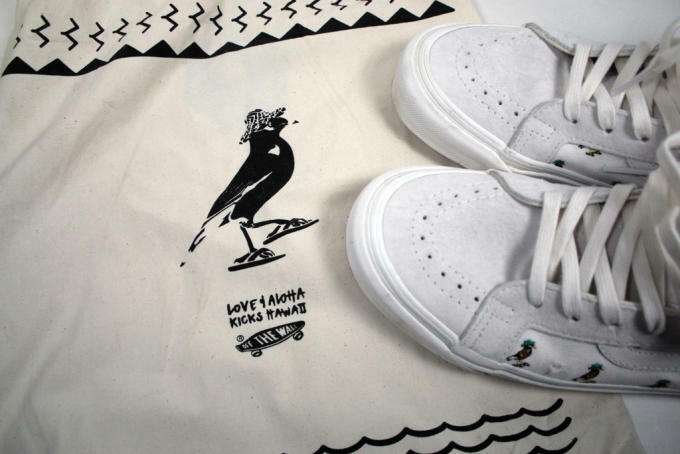 To achieve that, KICKS/HI kept the Vans Sk8-Hi as O.G. 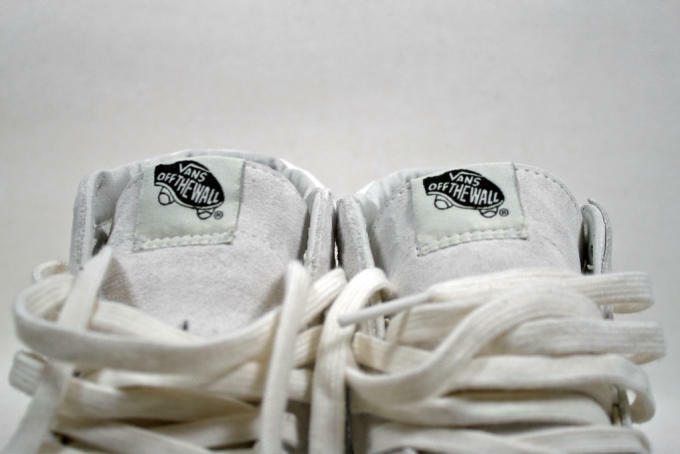 as possible with a white canvas upper and traditional materials like leather and pigskin suede. 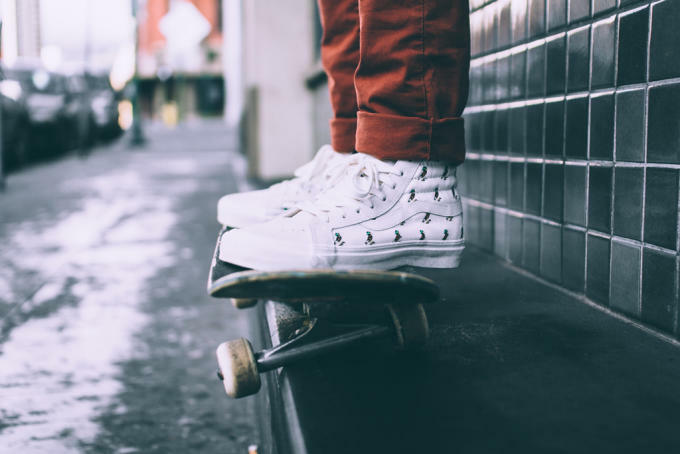 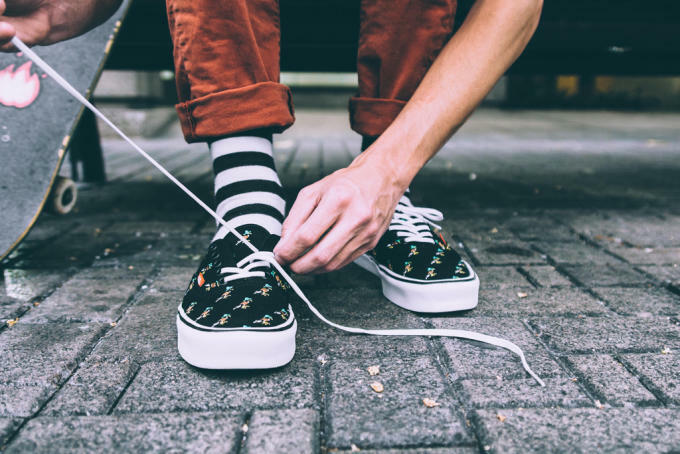 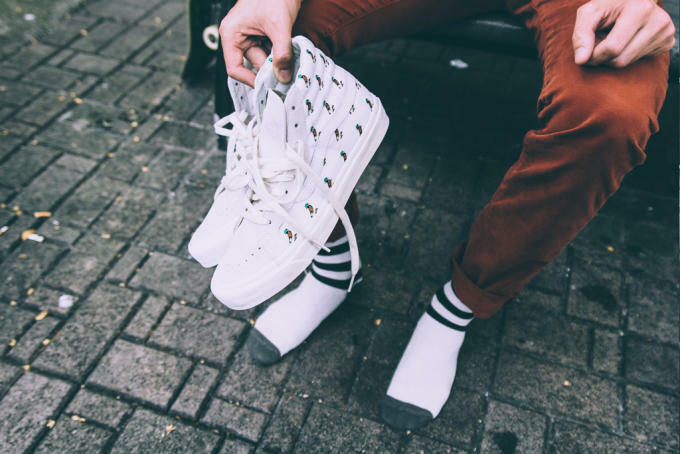 Meanwhile, the updated Authentic Lite represents the future of Vans with a white canvas upper and updated cushioning for a lightweight ride that doesn&apos;t sacrifice comfort. 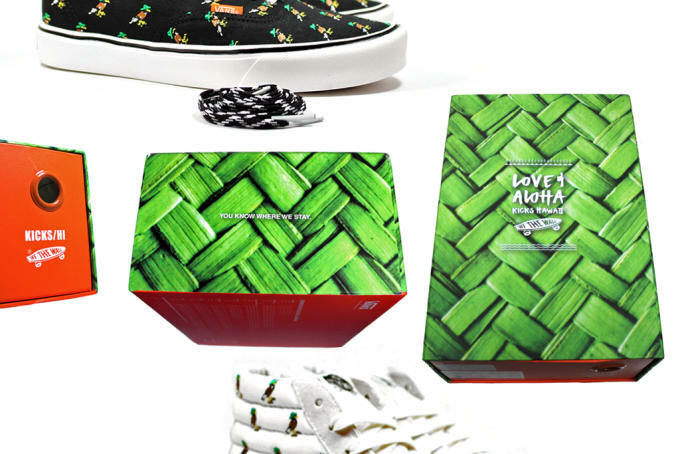 Each sneaker is packaged in a special edition box and come with custom dustbags and alternate laces. 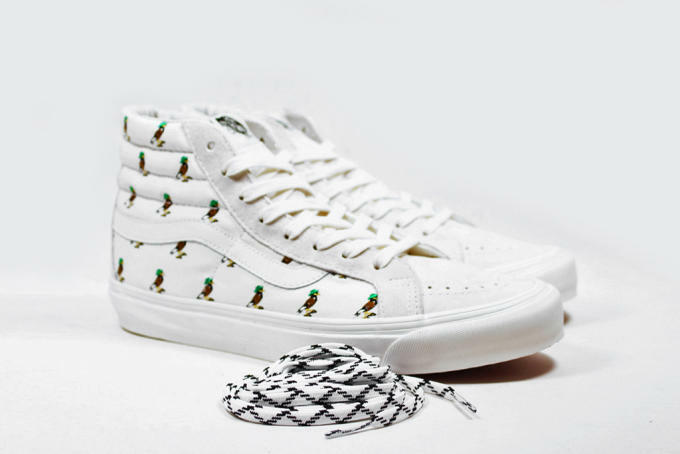 They&apos;re now available from KICKS/HI online for $120 (Authentic Lite) and $130 (Sk8-Hi).